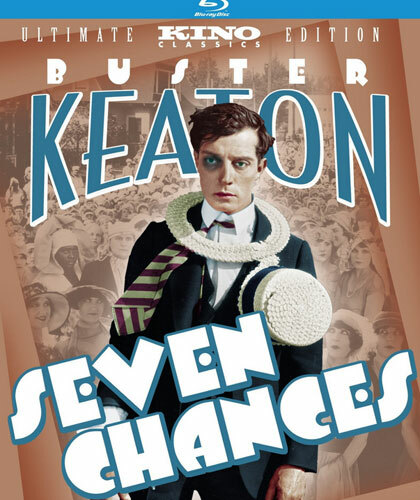 The impeccably structured and paced Seven Chances is the latest Keaton Blu-ray from the folks at Kino, who I continue to be impressed by for their commitment to silents in high-def. As usual, the disc is pretty stunning, and the film is pretty much perfect. I review it at Blogcritics.